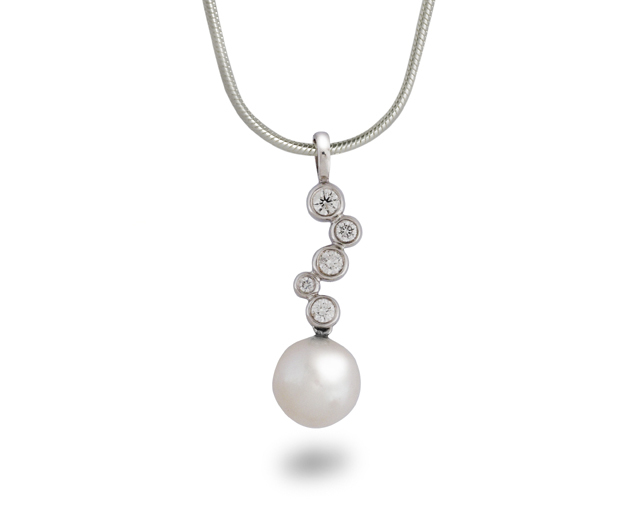 Whether you are looking for a stocking filler or that extra special Christmas gift our Christmas Pearl Jewellery will suit all budgets. 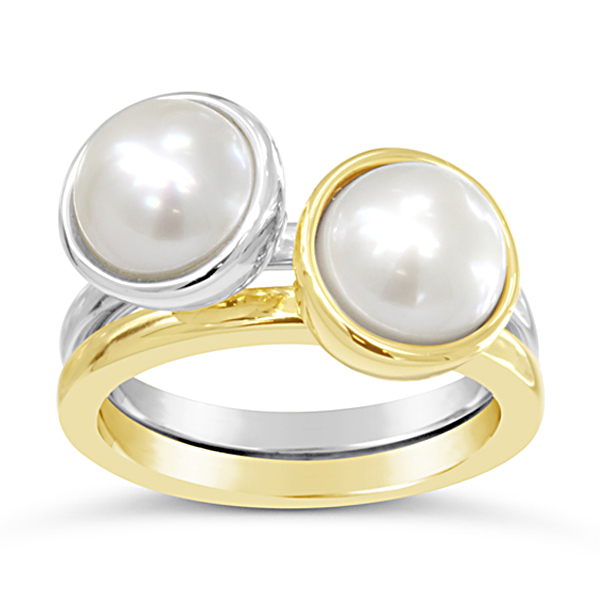 These fun pearl stacking rings come in silver or silver with 9ct yellow gold settings with white, black or grey pearls in 3 sizes: 7.5mm, 10mm and 15mm. 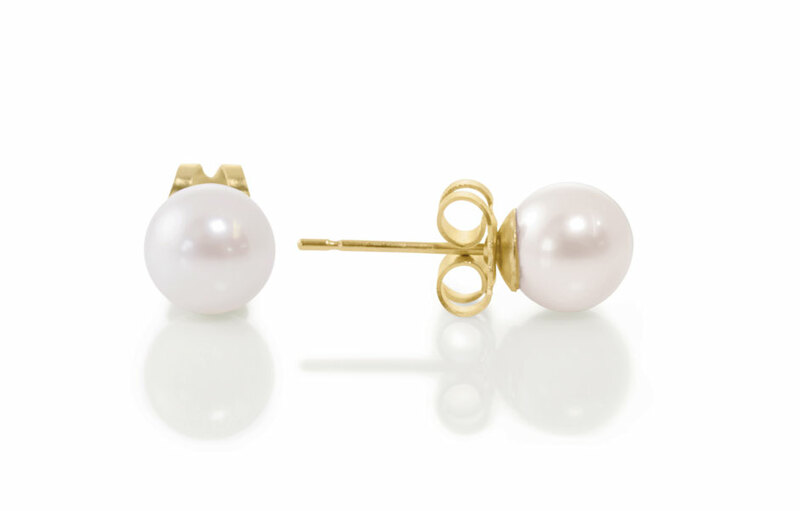 Mix and Match your set! 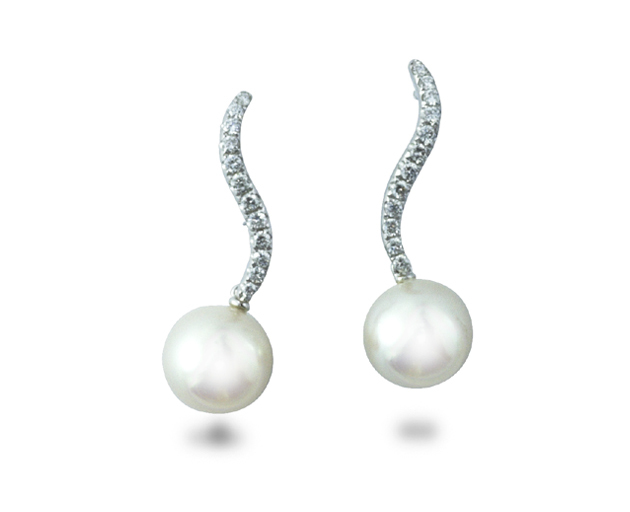 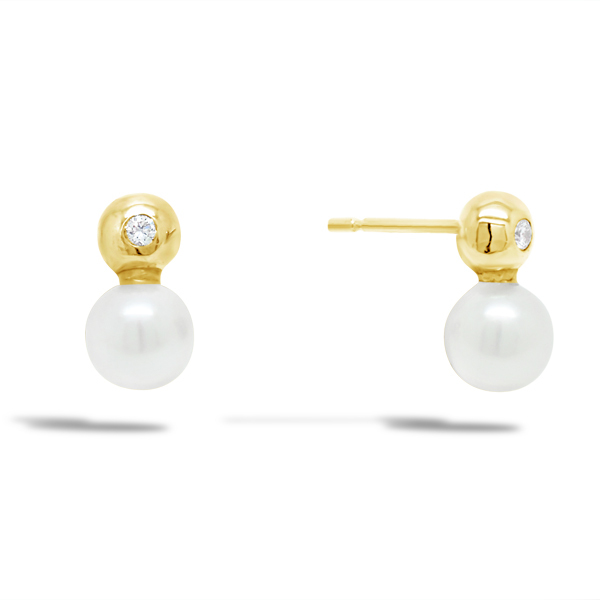 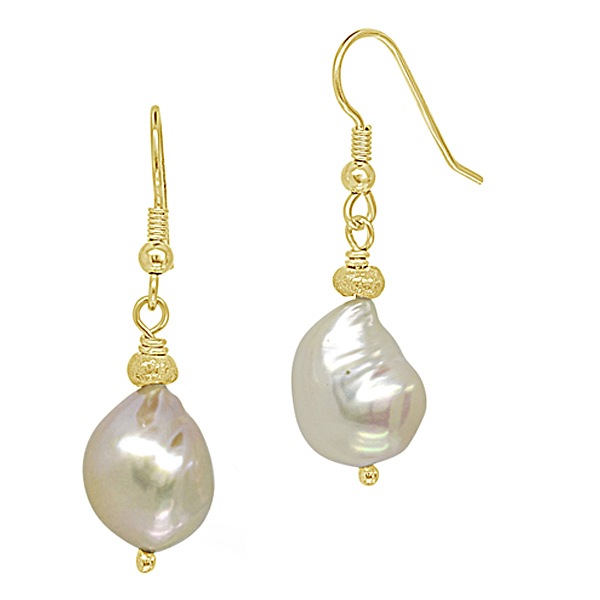 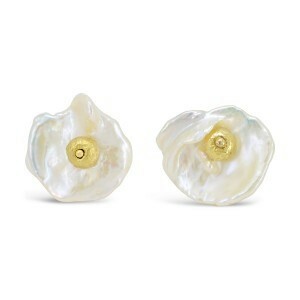 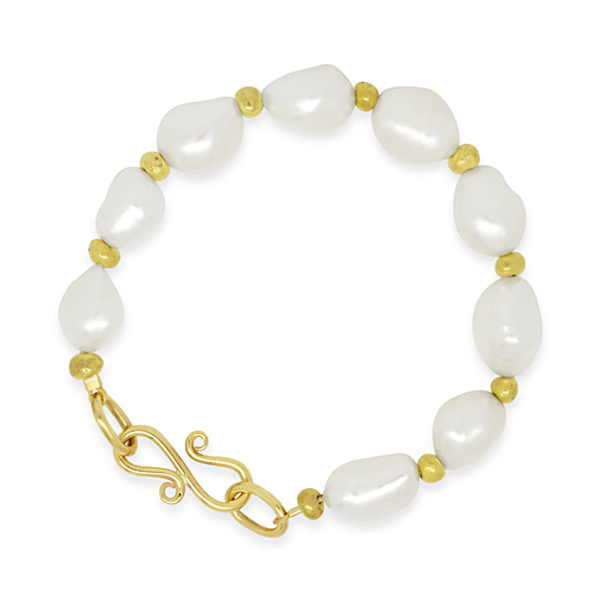 We love the organic shapes of baroque freshwater pearls and select special pairs to be mounted in gold. 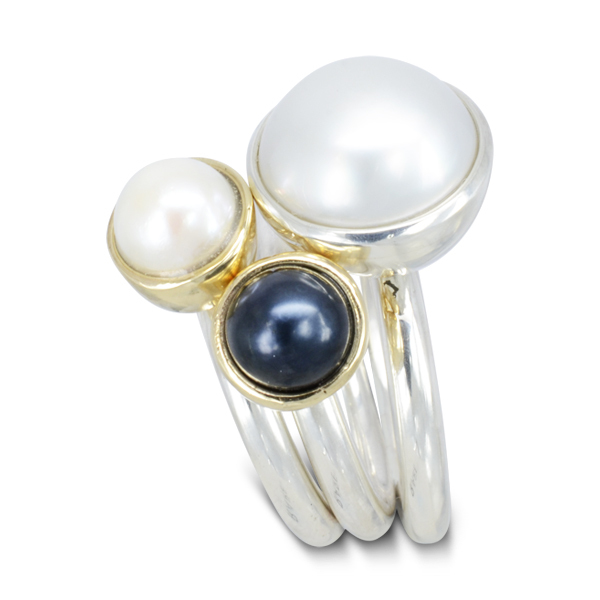 White gold diamond and pearl pendants, rings and earrings in contemporary designs handmade in our Sussex workshops. 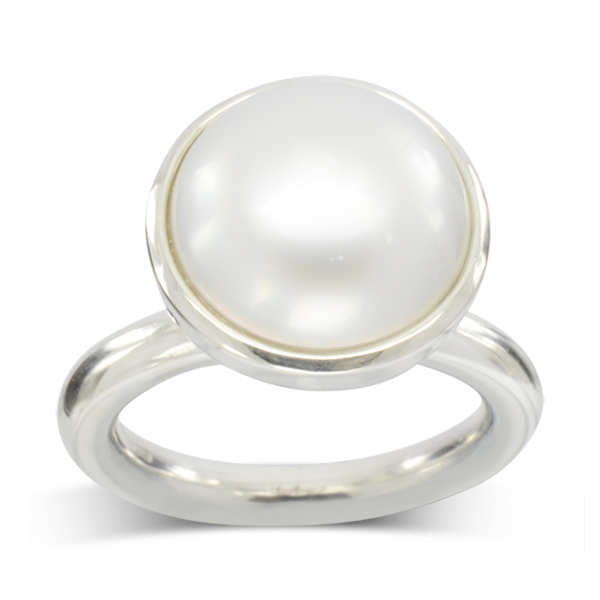 If you’re coming up to your 30th wedding anniversary then pearl jewellery is the traditional gift for marking the occasion. 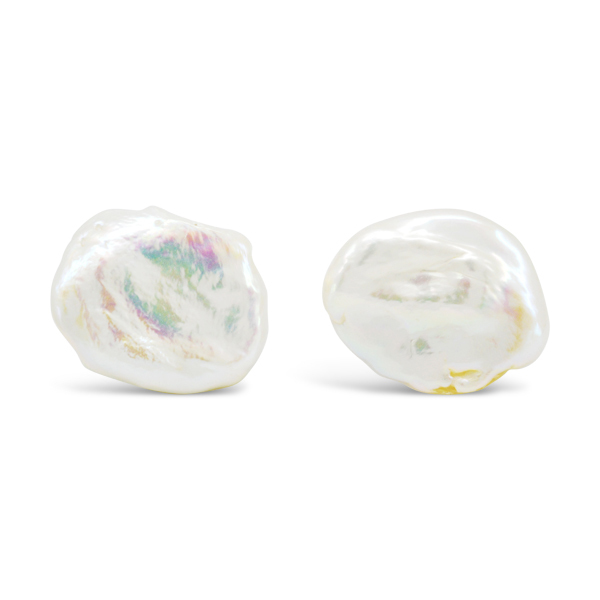 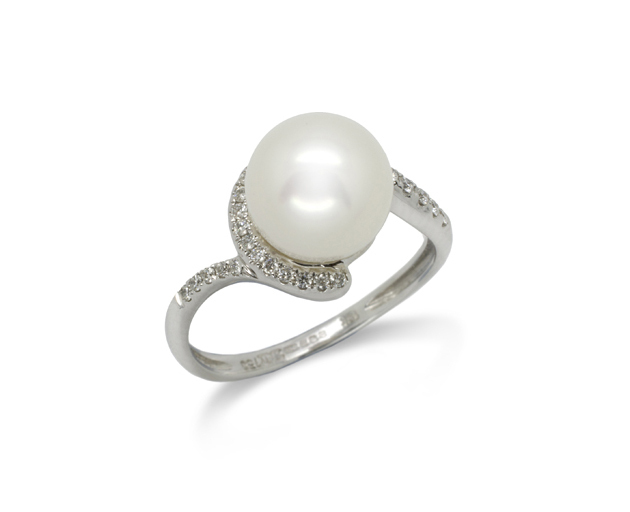 From fascinating creative freshwater baroque pearls to the perfectly round high luster of the Japanese akoya pearl.